Moments from the singer's life will be exposed as the case progresses over the next several months, with witnesses expected to testify about secret medical treatments, lavish spending and tender moments spent with his mother and children. Jurors in the civil case between Michael Jackson's mother and concert giant AEG Live got another glimpse of the singer's private life on Tuesday through the eyes of a paramedic who described the singer's bedroom and the frantic efforts to revive the King of Pop on the day he died. Many other private moments from the singer's life will be exposed as the case progresses over the next several months, with witnesses expected to testify about secret medical treatments, lavish spending and tender moments spent with his mother and children. In the nearly four years since his death, nearly every aspect of Jackson's life has been explored in court proceedings, documentaries, books and news stories. Still, the negligence case filed by his mother against AEG promises to deliver the most detailed account of the singer's addiction struggles, including testimony from his ex-wife Debbie Rowe about treatments involving the anesthetic propofol dating back to the 1990s. 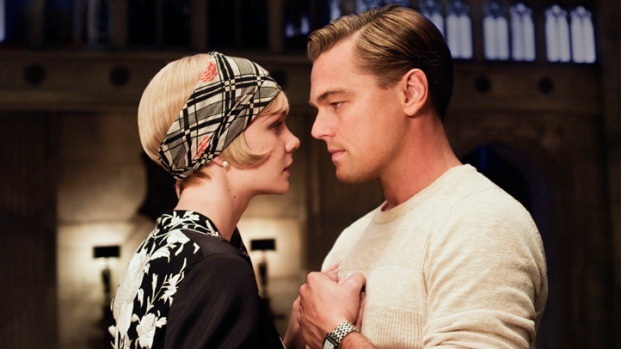 Carey Mulligan on "The Great Gatsby"
Carey Mulligan reveals details about her working relationship with Leonardo DiCaprio. Jackson died from a propofol overdose in 2009 while preparing for a series of comeback concerts at AEG's O2 Arena in London. Katherine Jackson contends AEG didn't properly investigate the doctor who later administered the fatal dose. The company denies wrongdoing. During opening statements, attorneys framed Jackson's prescription drug addiction through the prism of his superstar status. Attorney Brian Panish, who represents Katherine Jackson, said the drug problems worsened when the pop star was under the stress of live performances. 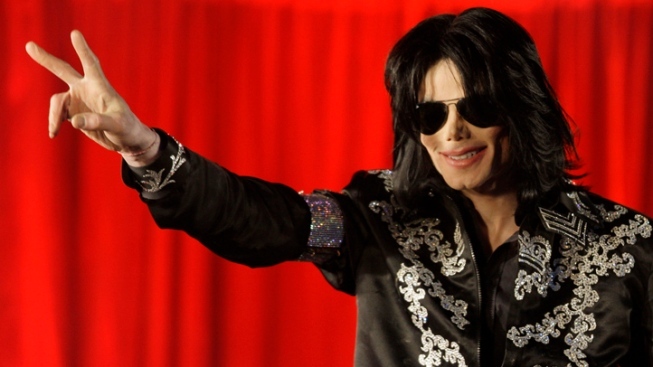 AEG attorney Marvin S. Putnam countered that Jackson's stardom provided a cover to receive multiple, secret medical treatments, many involving propofol. At one point in the proceedings, the harsh portrayal of Jackson's struggle with addiction, led one juror to lean forward and stare at the floor for several moments. Katherine Jackson and two of the superstar's children, Prince and Paris, are potential witnesses whose testimony would likely focus heavily on their grieving and losses. Panish played a song Jackson wrote for his children as a montage of photos played during opening statements. He also read a handwritten note from Jackson that his mother framed and has hanging on her wall. "The only way you can assess damages, is to know what they had," Panish told jurors on Monday before reading the letter and playing "You Are My Life." Katherine Jackson dabbed her eyes with a tissue. On Tuesday, she left the courtroom while the paramedic described her son's condition on the day he died. It may be several days before jurors get another look at Jackson's softer side. The trial will also feature testimony about Jackson's troubled finances, with debts that reached nearly $400 million by the time he died. Conrad Murray: Prison Has Been "My Most Horrendous Experience"
AEG contends the debts made him desperate to have a successful concert series. "The private Michael Jackson was like a lot of American in the 2000s, spending a lot more than he was making," Putnam told the jury after describing the singer's lavish Neverland Ranch, his art collection and other spending. With the start of testimony on Tuesday, the panel was transported by paramedic Richard Senneff into the singer's bedroom, a place he kept locked and where his propofol treatments were administered out of sight of everyone but Murray. Senneff, a paramedic and firefighter for nearly 28 years, told the panel about responding to Jackson's bedroom on June 25, 2009, and finding an unusual scene. He described a Murray's frazzled efforts to revive Jackson. "He was pale, he was sweaty," the paramedic said of Murray. "He was very busy." He said Jackson appeared to be terminally ill.
"To me, he looked like someone who was at the end stage of a long disease process," Senneff said, adding that Murray told him that he was treating Jackson for dehydration. Senneff told the panel he found an IV pole, oxygen tanks and a nightstand with several medicine bottles. Just as he previously testified in Murray's criminal trial, the paramedic told the panel that Murray never mentioned propofol, the hospital-grade anesthetic that killed the singer. Jackson's blue hands, feet and lips, and the singer's dry eyes all signaled to Senneff that the singer was dead and hadn't been breathing for a long time. Onlookers and paparazzi were already gathering at Jackson's gate and someone pressed a camera to the ambulance window to get pictures of the stricken star.